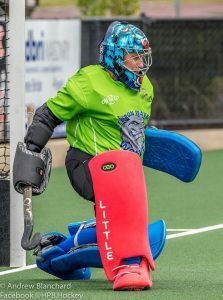 Congratulations to Amanda Paech (née Little) for reaching her 250th Div.1 game in round 1 of the 2019 season. 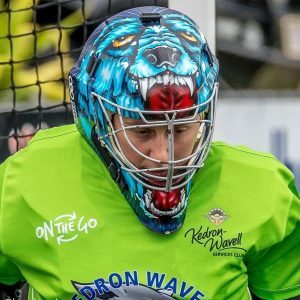 The Kedron Wavell keeper hit the field yesterday for the first time after a shoulder surgery 4.5 months ago. Paech showed no signs of hesitation against the Eastern Suburbs team and quickly demonstrated why she is one of the top keepers in the Brisbane competition. 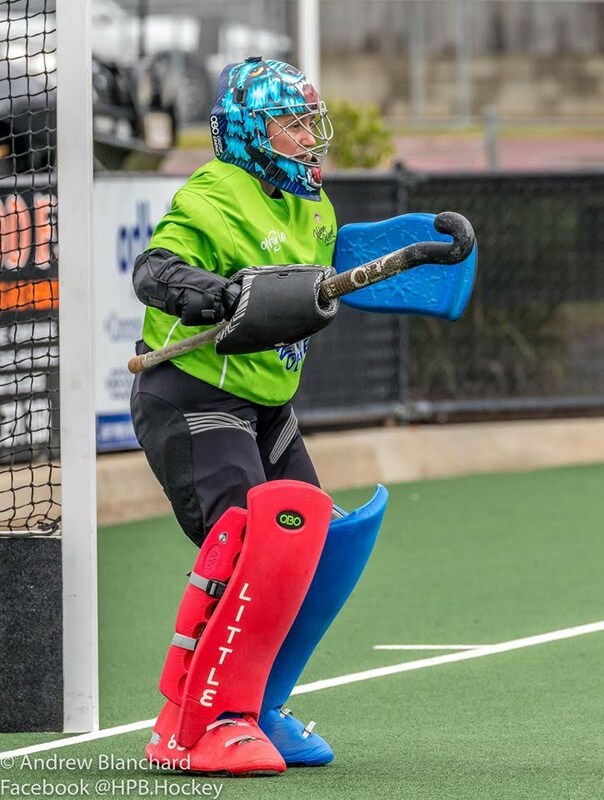 As a player who came up through Kedron Wavell juniors and debuted for Div 1 at 14, Amanda has an exciting 2019 season where she will represent Australia at the +35 masters tournament in May on the Gold Coast. 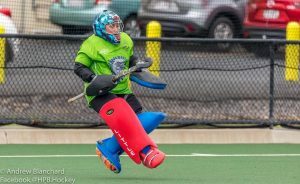 She will be joined in the green and gold by Kedron Wavell teammate Rowena Anderson. 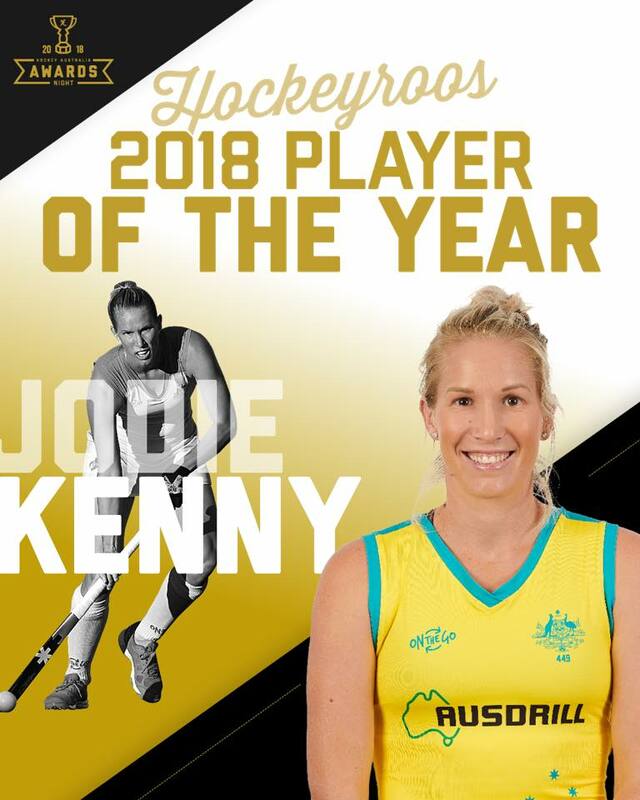 Jodie grabs Hockeyroo Hat Trick!